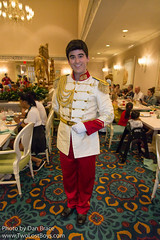 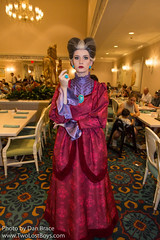 Join Cinderella and her family for a very special royal dinner buffet. 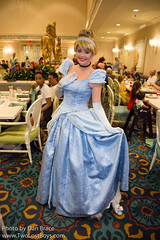 The characters will come around to your table for photos and autographs. 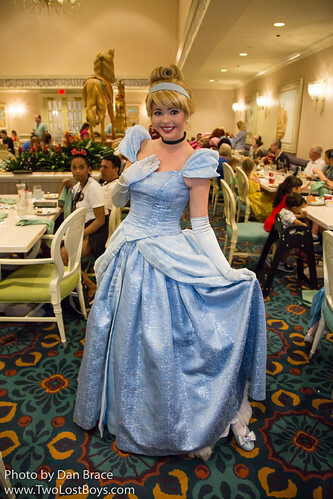 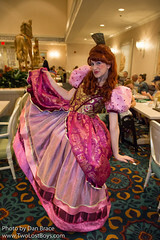 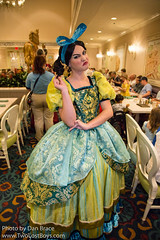 Cinderella's Happily Ever After Dinner almost always requires a reservation.